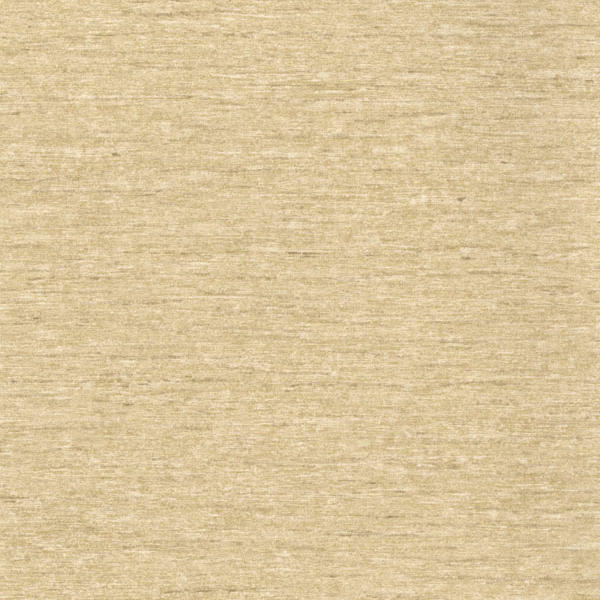 A silk dupion effect wallpaper that adds softness and elegance to a room. Silk suits contemporary and traditional interiors alike. It was inspired by an exhibition at the V&A Muesum in London which explored the manufacture of silk, both traditionally and through modern mass production.